As of Tuesday, April 9 @ 6:00 PM – This event has been postponed to Wednesday, April 17 due to the winter storm! Internationally and locally-renowned Sandy Swallow-Morgan’s artistic passion began in mid-life, as she experimented with oils and watercolors while living on a ranch near Pine Ridge. 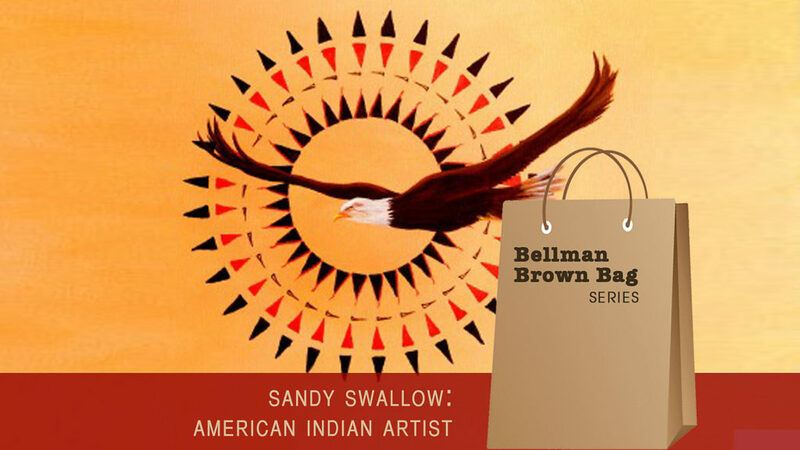 Join us on Wednesday, April 10, at noon to learn about how Sandy’s fascinating life history enriches her artistic vision as an enrolled member of the Oglala Lakota Nation (Sioux).